When you are feeling great during a marathon, at what point do you leave your goal pace behind and go for broke? 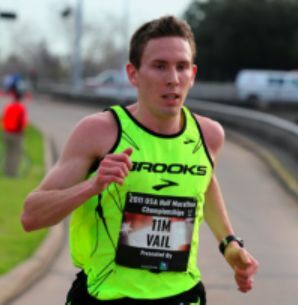 In episode 15, rising marathon star Ryan Vail gives us his in-race strategy as he prepares for the NYC Marathon. Elsewhere in the episode, Gregg shares advice from Jaymee Marty’s blog as he laces up for Saturday’s Hartford Marathon, which will mark Cloud259’s first crack at the three hour barrier. Brenn gets on the soapbox and comments on the anticipation surrounding Ryan Hall’s return to the long race.